Valentine’s Day can be awkward for a lot of people. It’s unlikely the holiday will come up in Church conversations, except perhaps in the young adult group. 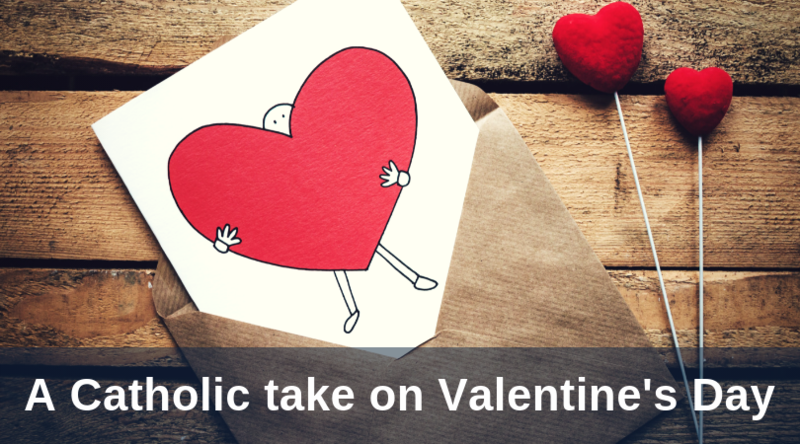 Catholics may see little connection between their faith and the chocolate overdoses of February 14. But it is a day that takes on new dimensions when viewed through a Christian lens. According to the most recent statistics on Catholic education from the National Catholic Education Association, fewer than 50% of Catholic grade school graduates go to Catholic high school or college. This means most Catholics end their formal faith education in eighth grade! 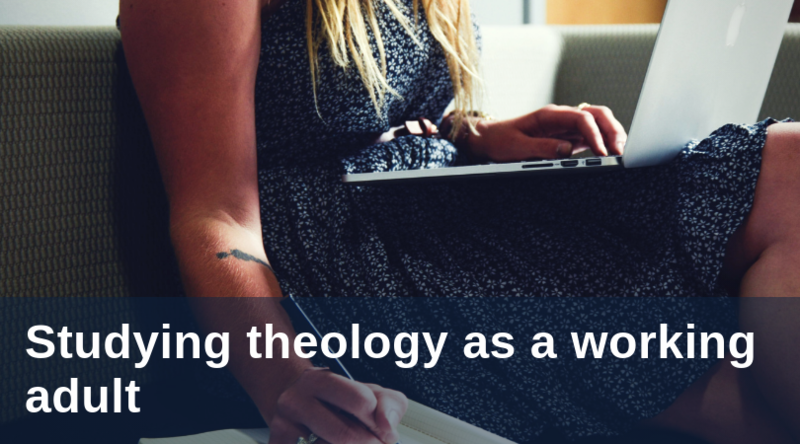 Fortunately, there are a lot of great ways to study theology as an adult—even after our days in the classroom have ended.